Dogwood (the “D” in MADCAPHORSE) trees have (except for one weird species aptly called Cornus alternifolia) opposite leaves that are simple in complexity, with entire margins. Dogwood trees have opposite leaves. Note how the veins run along the leaf margin. The species called “flowering dogwood” is an understory tree; its habitat is in woods beneath other trees. The blooming display is quite conspicuous in early spring. 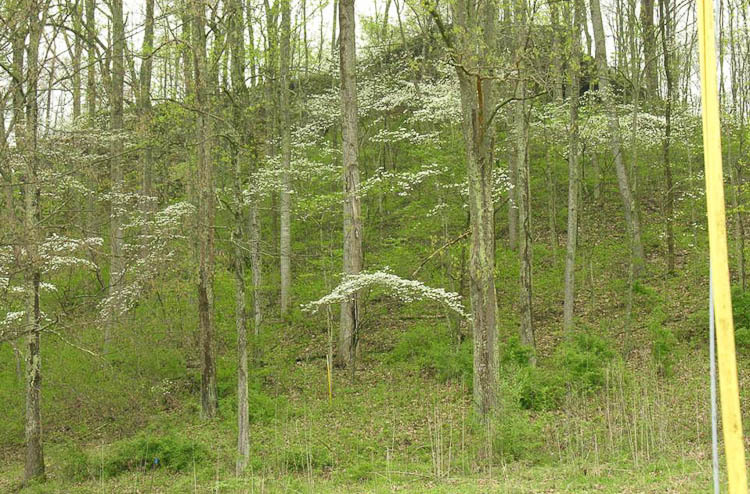 The habitat of flowering dogwood is the forest understory. The name “flowering dogwood” is a bit misleading. Indeed, all dogwood species produce flowers, but they are small. Flowering dogwood is called that because its blooms are very conspicuous. They are packed into little head-like clusters surrounded by huge bracts that are actually greatly expanded flower bud scales. 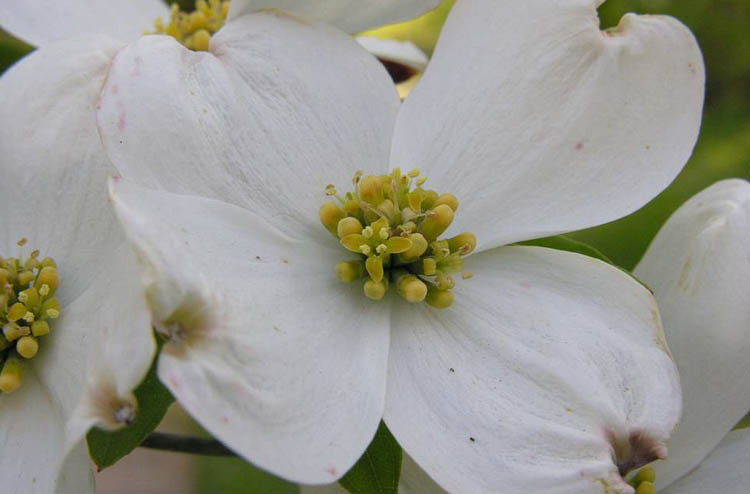 Flowering dogwood flowers are individually small, surrounded by large petal-like bracts. 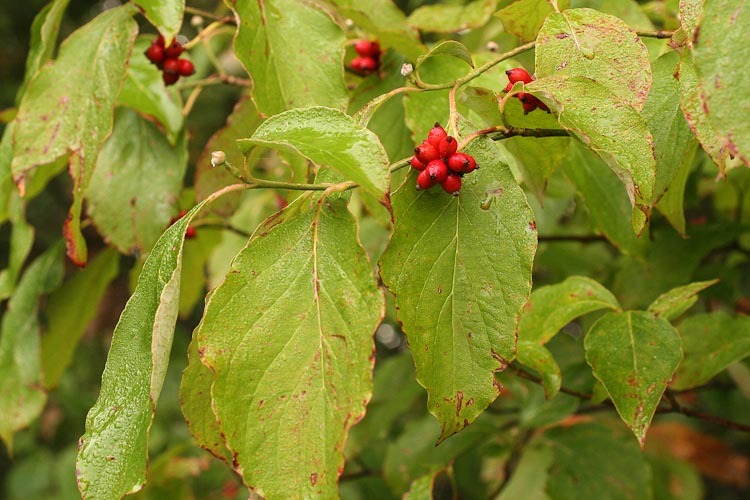 The bark of dogwood is worse than its bite, and has been useful. The inner bark is bitter and was used as a substitute for quinine (a malaria treatment), and Native Americans used bark of the roots to make a red dye.